What Is Return To Hong Kong Mode? 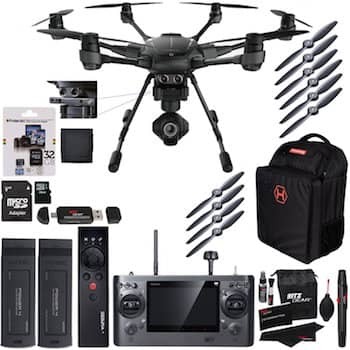 Return To Hong Kong mode is what some believe is a special firmware routine that is deeply embedded in a drone's operating code by the manufacturer. When this code is executed at random, you could happily be flying your drone then all of a sudden it decides to take on a mind of it's own and flies far away and often it is gone forever. Some believe it flies back to Hong Kong only to be sold once again so the cycle can repeat itself. 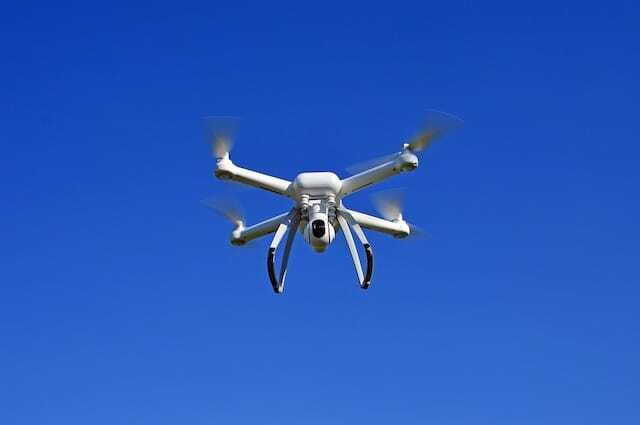 While we know this is an urban myth, and drones really don't fly back to Hong Kong, it's still a sickening and painful feeling in the pit of your stomach when you lose sight of your favorite drone as it's flying far away. 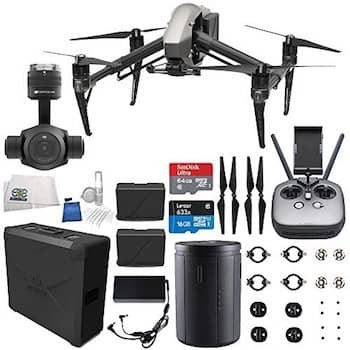 The pain felt when experiencing a flyaway drone is directly proportional to the dollar value of your drone, the more your drone costs, the more it hurts. Some drone pilots may have even been unfortunate enough to experience Return to Hong Kong Mode more than once. This can even cause a seasoned pilot to give up flying expensive camera drones for good. 1. 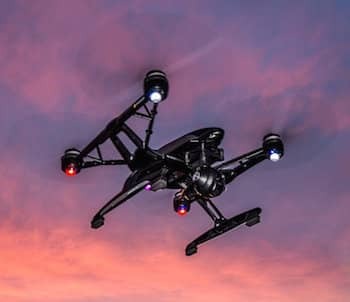 Electronic Interference often found in large urban areas with plenty of WiFi devices can act like a signal jammer and it can cause your drone to lose contact with your radio transmitter. 2. 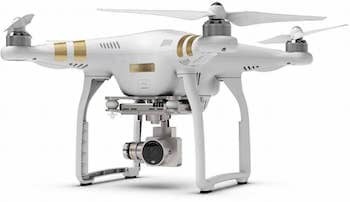 Improper Home Point Setting can often be overlooked and even though more expensive drones like DJI have better technology to prevent flyaways, if you mistakenly set a previous home point and don't update it a new location it can cause an issue. 3. Metal Structures often can be a source of magnetic disruption. Flying to close to these objects can sometimes cause problems for pilots that like to skirt the line. 4. 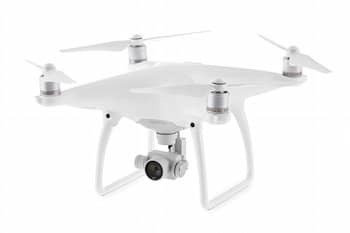 Flying Behind Obstacles where you lose full sight of your drone is not a good idea, if your drone has obstacle avoidance this can be a big plus. Otherwise, make sure to fly at an altitude that's higher than any nearby trees or buildings. 5. Flying Out of Radio Range when your drone low signal alert is screaming at you and you want to just fly a little further for that perfect shot. It's not worth losing your drone over, pay attention to your warnings and abort your mission and your drone will live to fly another day. Let us know in the comments if you have ever experienced Return to Hong Kong Mode and had a drone flyaway. If you have, we truly can empatize with you and do know your pain.